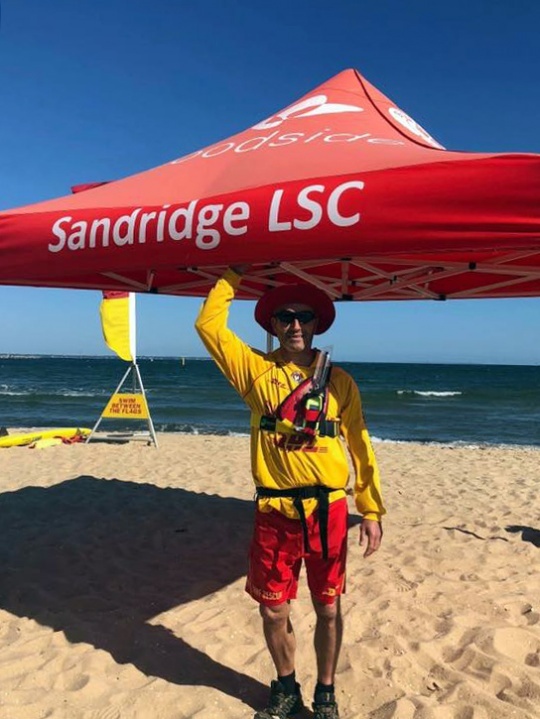 The Sandridge Beach is patrolled ONLY when the red and yellow flags are displayed by life savers. 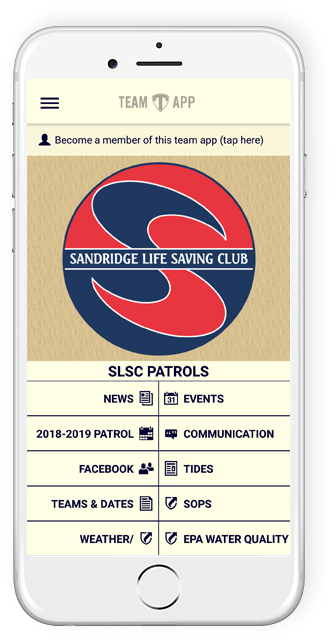 Patrols are managed through slscpatrols.teamapp.com. A wealth of useful information is stored within this portal. 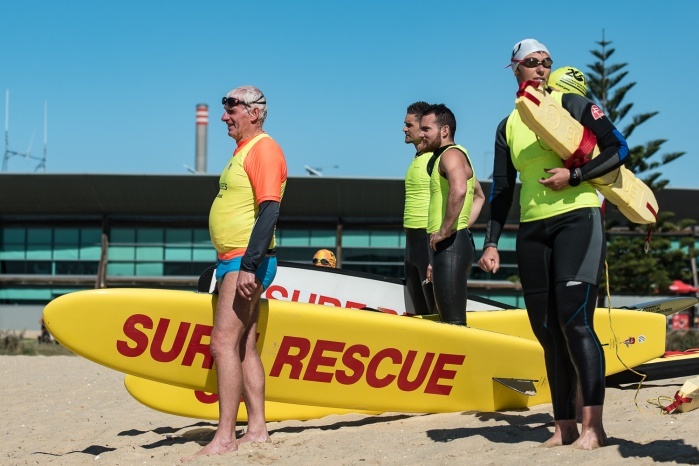 Please make ensure you download the app and search for "Sandridge"